Preparing to launch its 29th edition, the Zuchex International Housewares, Gifts, Electrical Appliances Fair is poised for new success on a local and global scale. The Fair takes place between September 13 and 16. 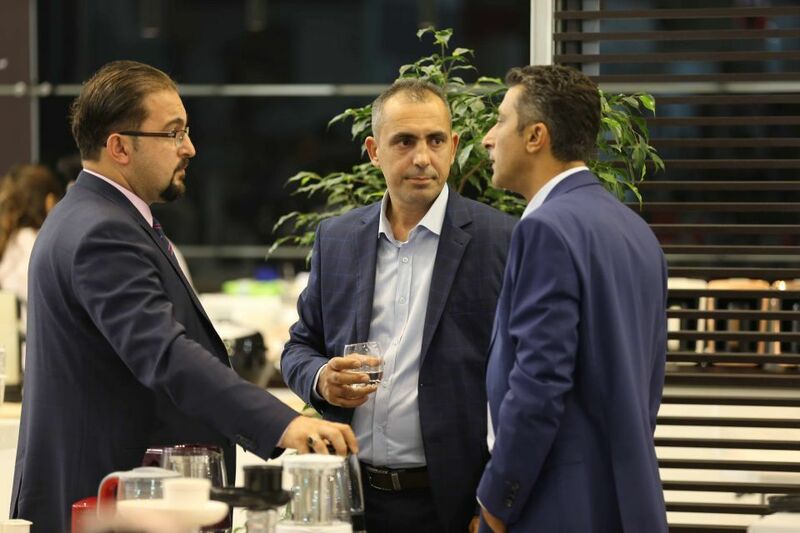 Emerging over recent years as an important meeting point for the manufacturer, exporter and importer brands operating in Turkey, the 29th Zuchex International present the home and kitchenware sector together on one platform. As well as exhibiting a diverse range of products, the four-day Fair is expected to dazzle visitors with cultural events: Zuchex 2018 presents the first coffee blend competition held in Turkey, hosted by with support from the Turkish Coffee Culture and Research Association (TCCRA). As well, Turkey’s most renowned chefs reinterpret local dishes in the exciting ‘Flavours in the Anatolian Style’ event, supported by Mufak Dostlari Dernegi (MDD). Additional events include a showcase design workshop, where the sector’s leaders reflect their creativity on ceramic plates, cups and mugs. A thrilling competition for the title of the ‘Most Elegant Dining Table’, by the sector’s leading brands, is expected to attract intense attention. Zuchex 2018, where the newest trends of the season will are exhibited across 11 halls at Tuyap Beylikduzu, is expected to host 550 domestic and international exhibitors, with 29,000 professionals expected as visitors.